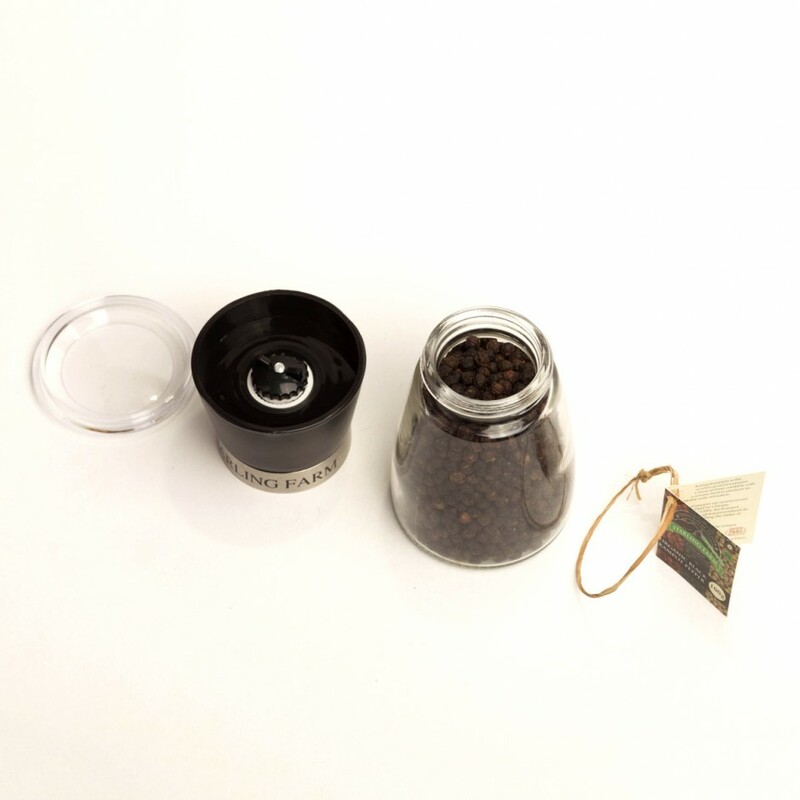 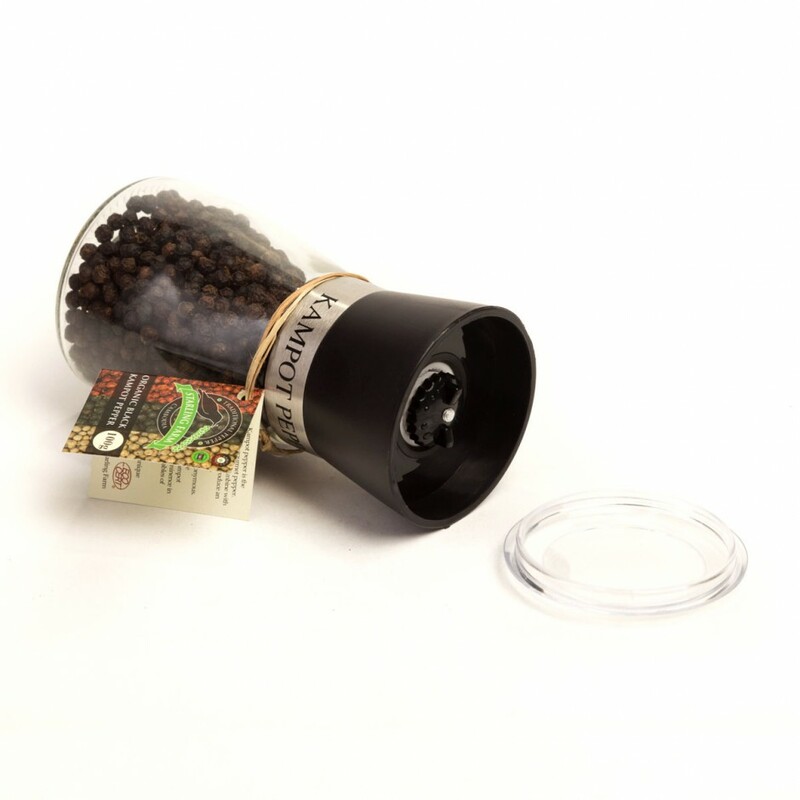 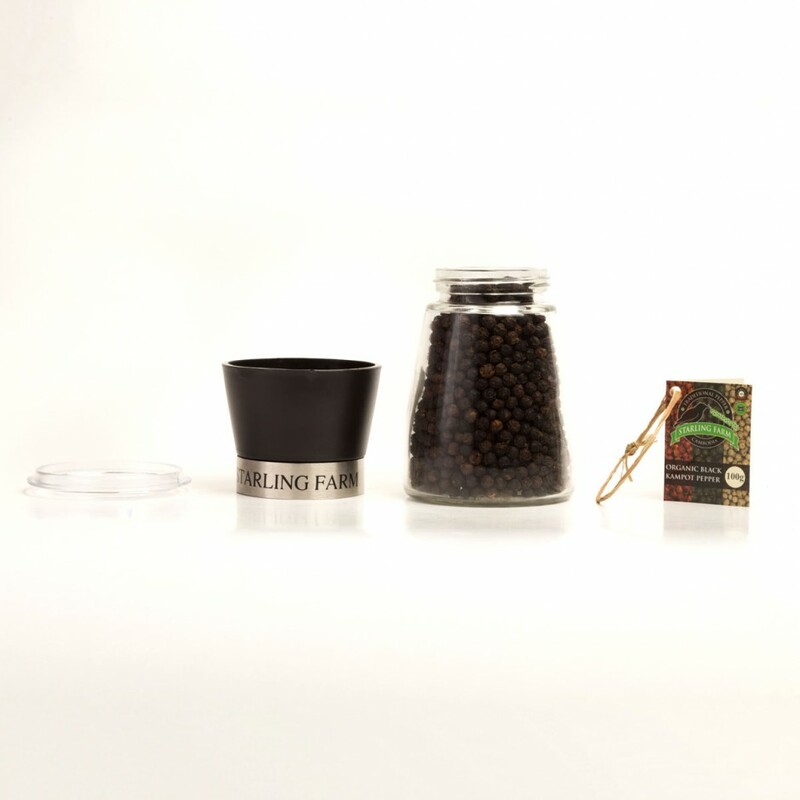 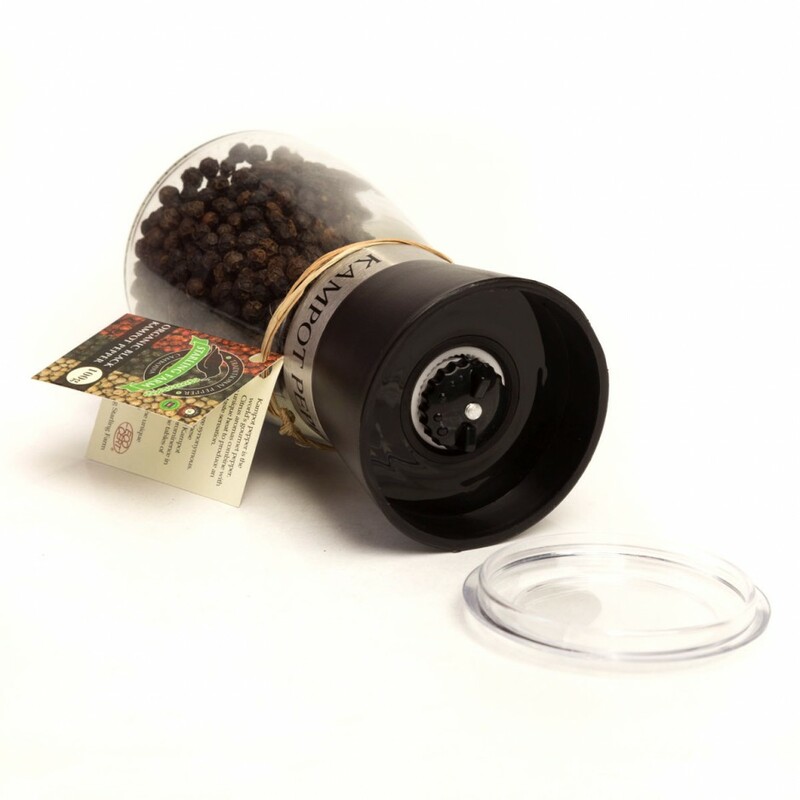 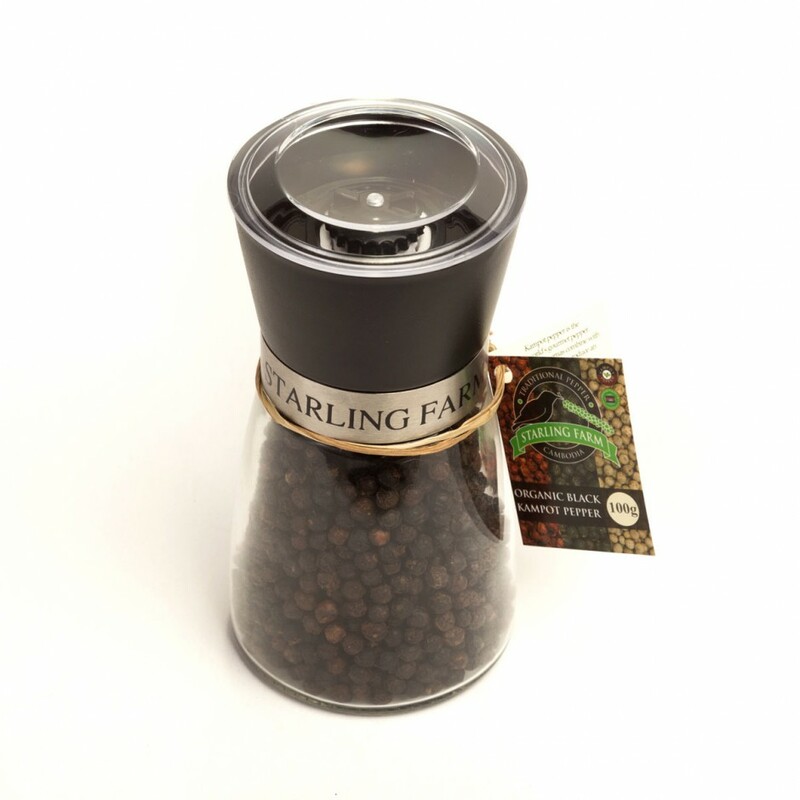 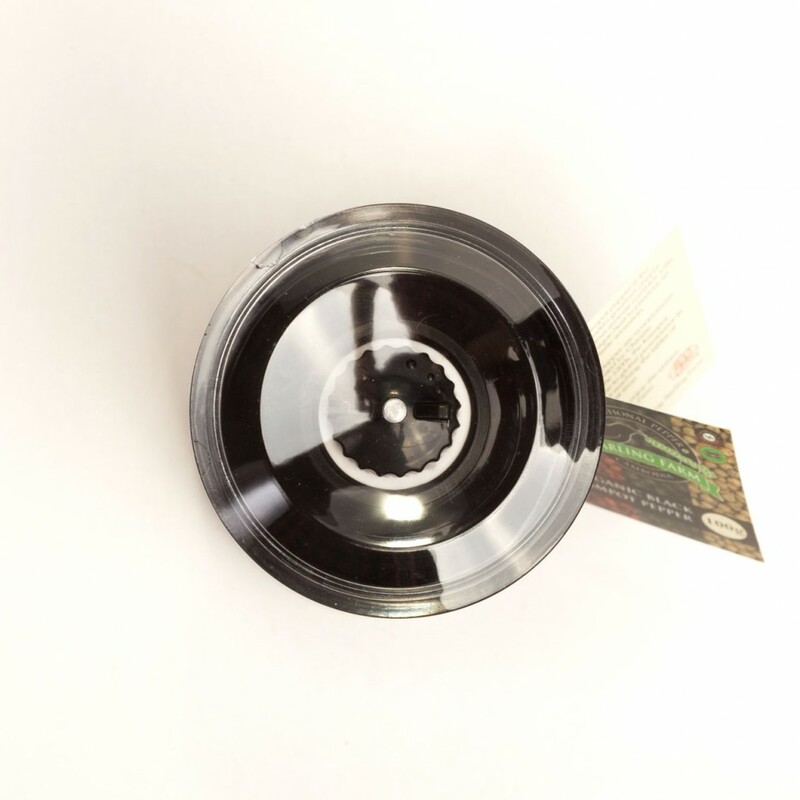 Categories: Black Kampot Pepper, Kitchen & Tableware, Pepper Grinders. 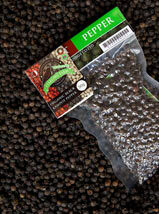 Tags: 100g, Black Kampot Pepper, Pepper Grinder. Gorgeous on a dinner table and easy to use, simply shake and enhance the flavour of your food. 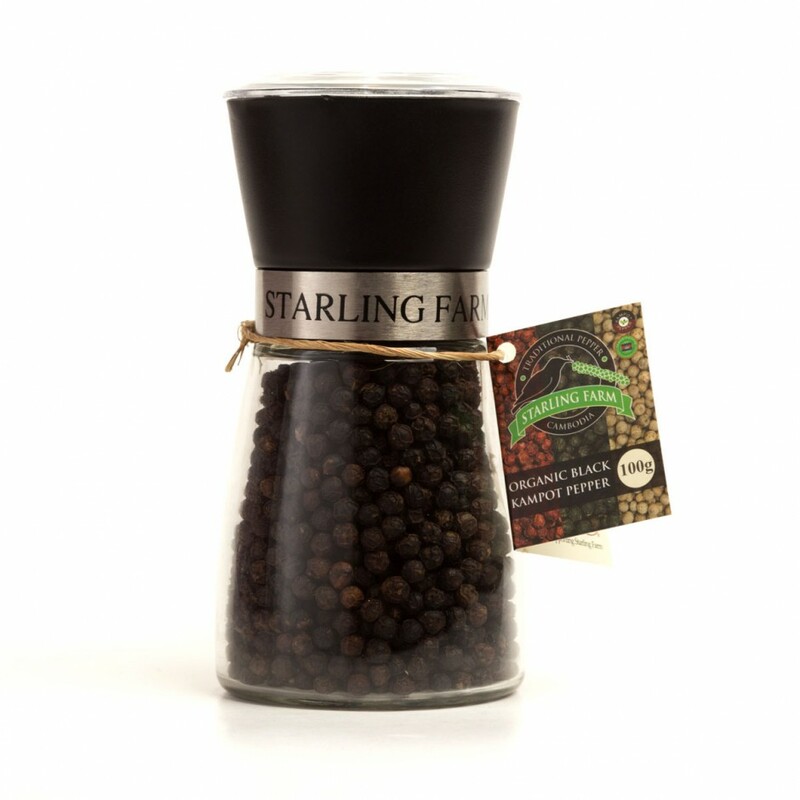 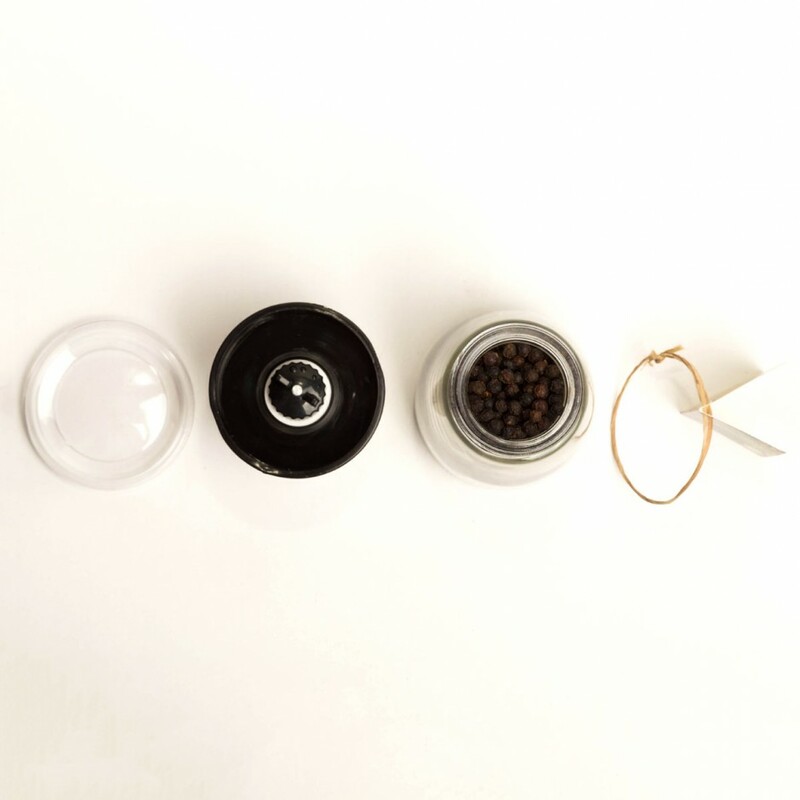 These gorgeous little shakers contain our finest ground black Kampot pepper. 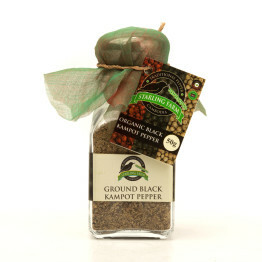 Kampot black pepper is an aromatic and tasty spice to season your dishes with. 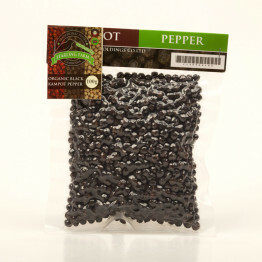 Our vacuum packed black pepper is treated with great care so it reaches you in the best condition with the freshest flavour. 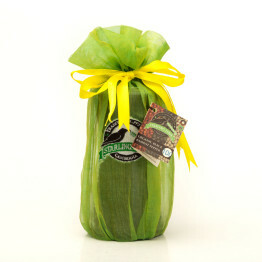 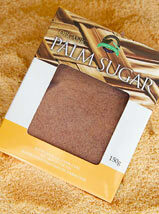 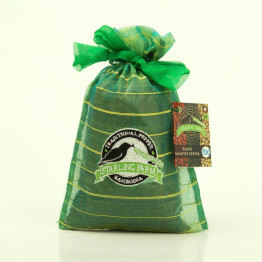 Perfect gift for food lovers, home cooks and chefs will love using this flavourful ingredient. 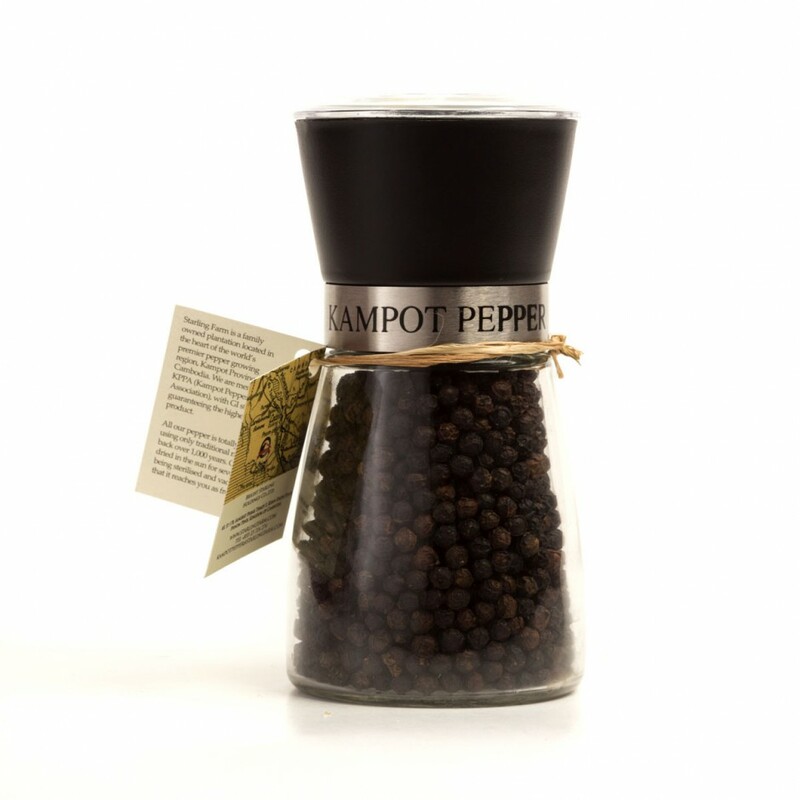 Our black Kampot pepper is a rich and intense flavour that enhances all savoury dishes.